Available with the 'Classic' (std. trunk cabin) or 'Futura'(shown here)deck styles as well as 4 different interior layouts. 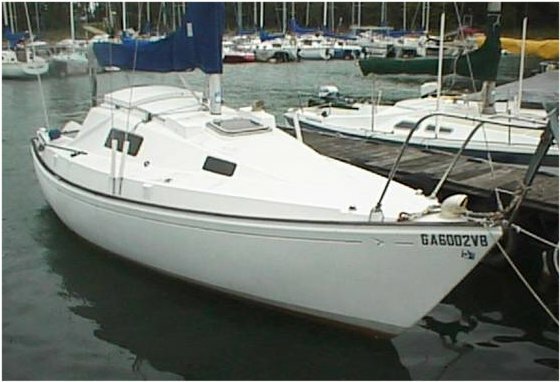 Also available with swing keel and lifting rudder as the SEAFARER SAIL'N TRAIL 24.